CLOSEOUTS. 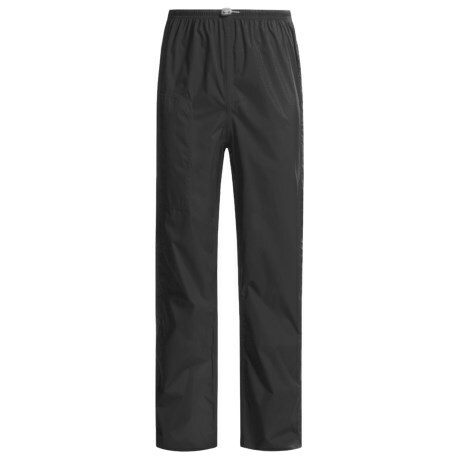 Waterproof breathable and lightweight, White Sierra Cloudburst Trabagon rain pants are ideal for unexpected precipitation during adventure travel, camping and hiking. Available Colors: NAUTICAL BLUE, BLACK. Sizes: S, M, L, XL, 2XL.